Basic Math Series - Download Now! 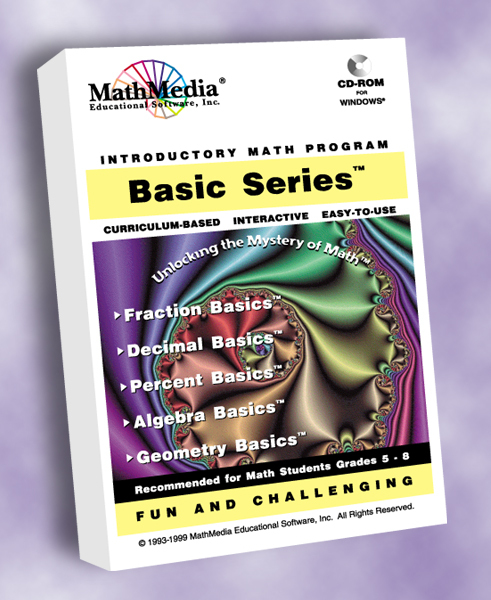 Home > Basic Math Series - Download Now! After you download and "unzip", double-click on "setup", select "Full Install" and follow the prompts. Be patient, you are downloading a lot of programs.